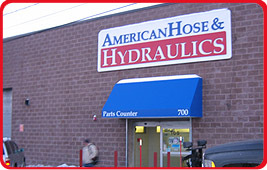 American Hose & Hydraulics provides quality hydraulic and industrial hose services in New Jersey and the East Coast. We are specialists and innovators providing quality and value in the Hydraulic Hose and Fittings field. 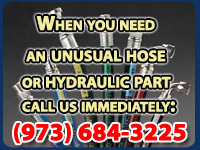 When you need an unusual hose or hydraulic part immediately, call American Hose & Hydraulics now. 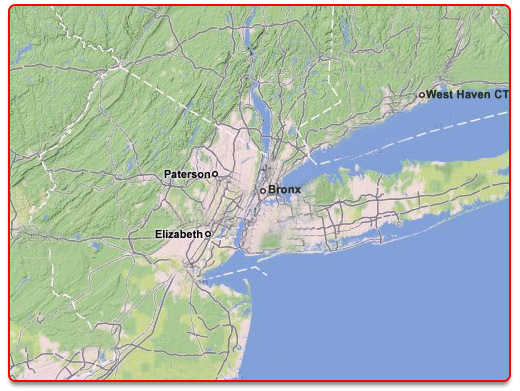 We have made a commitment to provide the most reliable and dependable service to our customers, while providing some of the most reasonable rates in the hydraulic service industry. We provide a 6 month warranty on our hydraulic repairs and services.